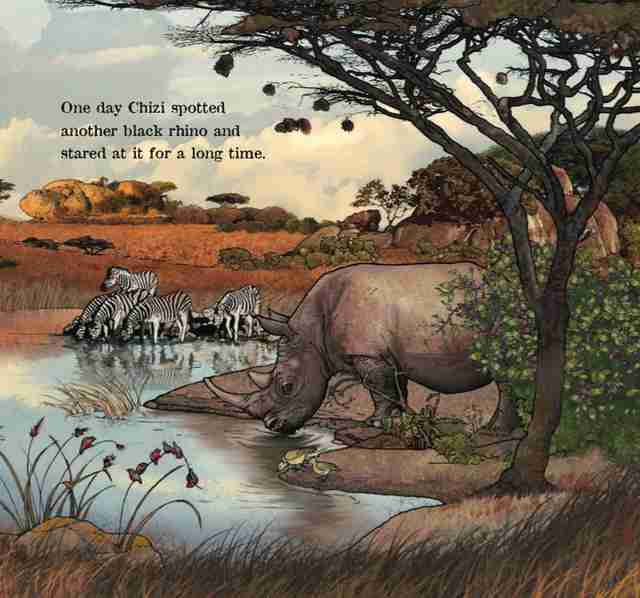 Chizi's Tale: The True Story of An Orphaned Black Rhino is a children's picture book I wrote which was illustrated by Jacqui Taylor (Keras Publishing). 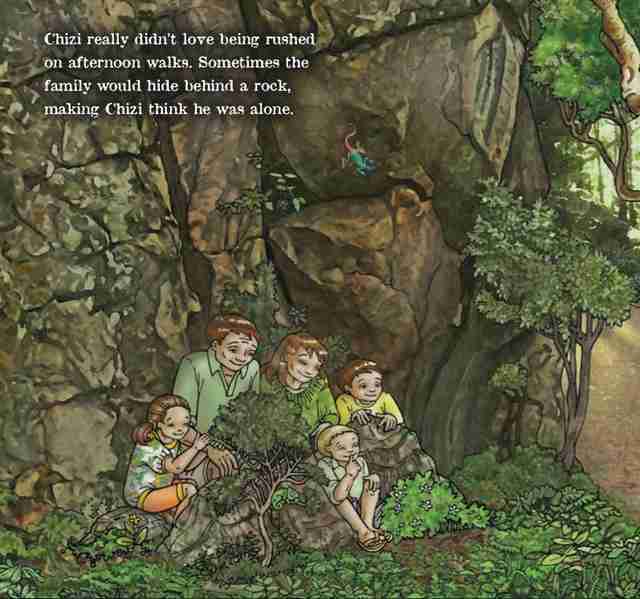 I had the idea of writing the book after learning about Chizi's story from the Wenham family. 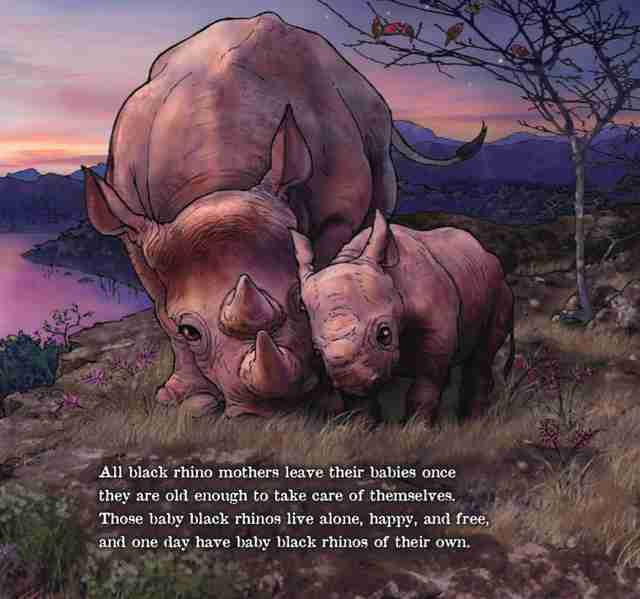 The Wenham's found this abandoned baby black rhino, only days old. 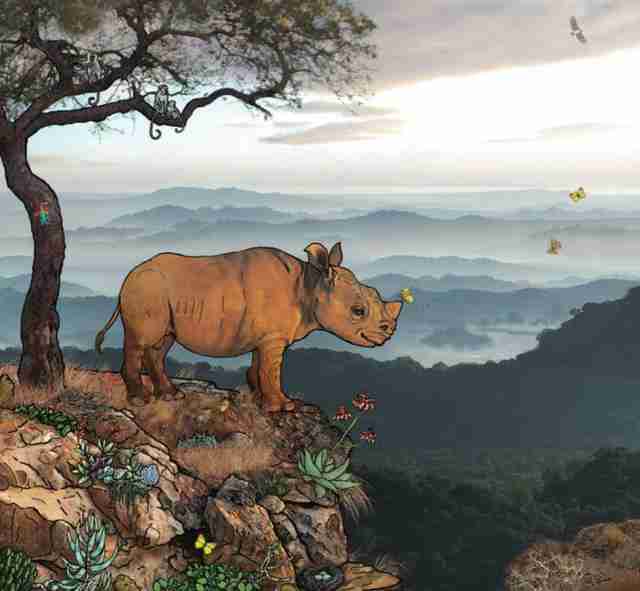 Colin Wenham, the park manager who, knowing the rhino could not survive alone, did something as surprising as the discovery itself: he took the baby rhino home. 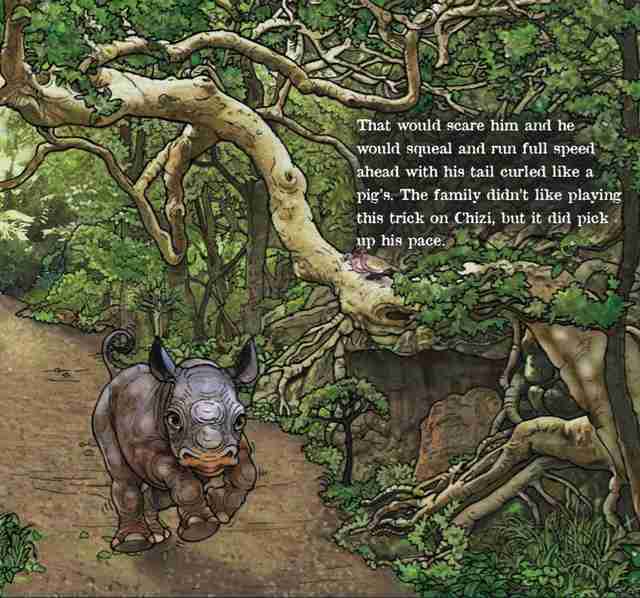 Chizi's Tale is the true story of that baby rhino. 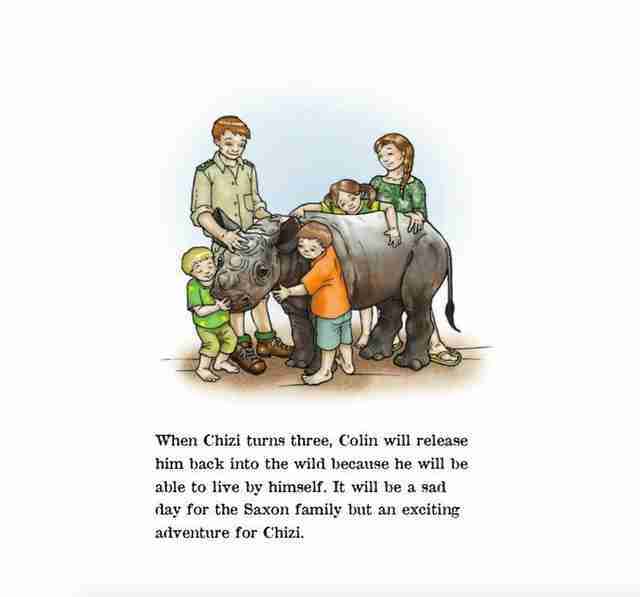 Chizi still lives with the park manager, his wife, and their children until he matures and can be released back into the wild. 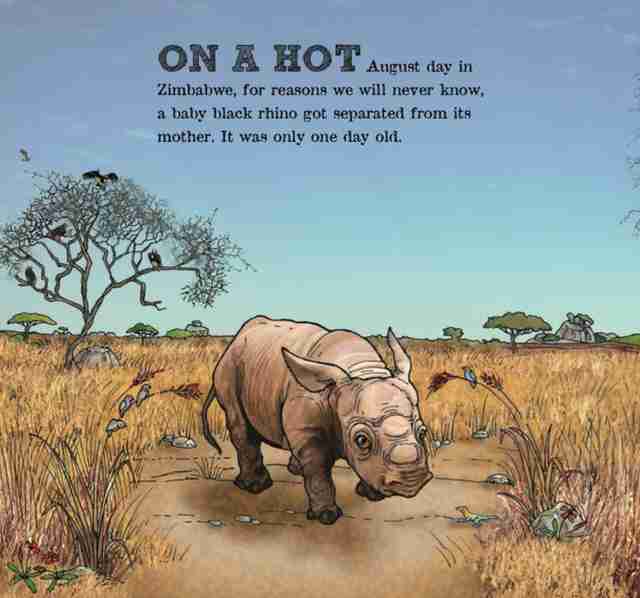 I wrote Chizi's story as a way to help save the black rhino, Chizi's Tale is a remarkable, moving story about an endearing and vulnerable rhino and the brave family helping him. 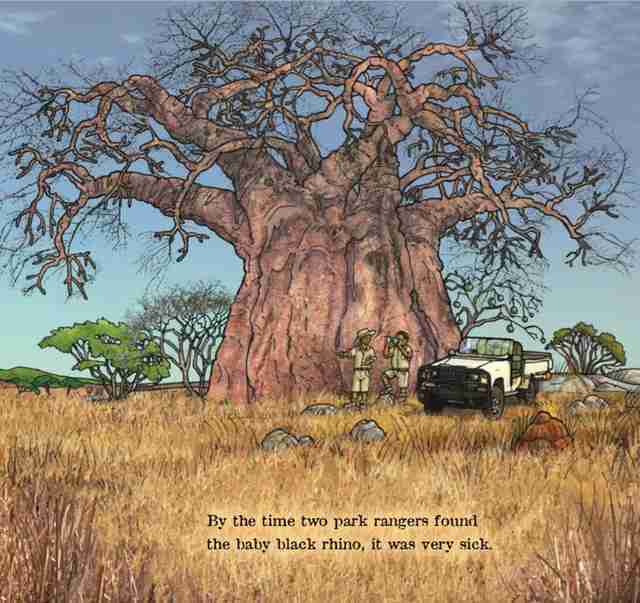 Black rhinos are critically endangered. 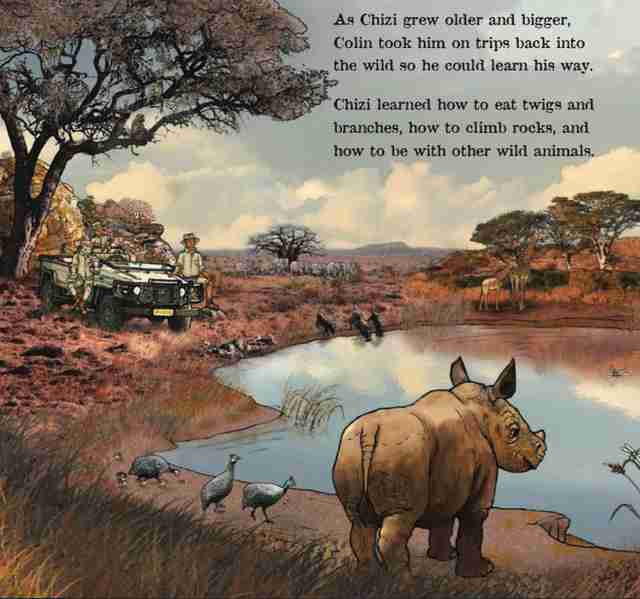 Saving Chizi and then helping him to return to his natural habitat is vital to helping his species survive. 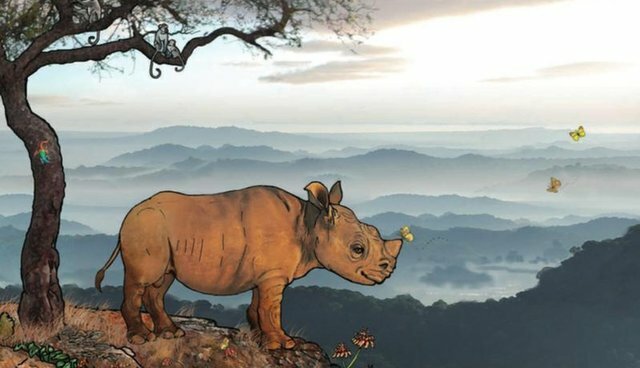 All proceeds from the book sales will be donated to Tusk. Tusk has built a reputation for identifying and supporting an impressive range of conservation and sustainable community development and initiatives right across Africa. 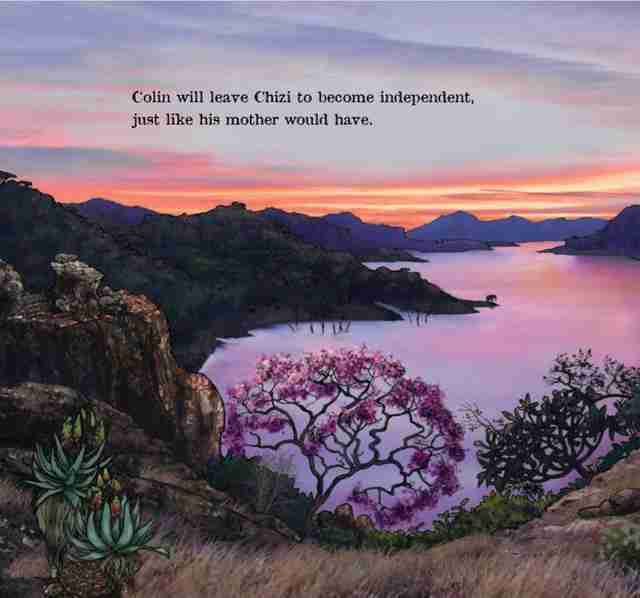 You can order a copy by visiting http://chizistale.com/the-book/.